We can create custom designs and manufacture many styles of shipping crates and boxes for export and domestic use according to the specifications provided by our customers. Shipping crates and boxes can be fully assembled with removable tops or ends, or prefabricated for assembly at your location. 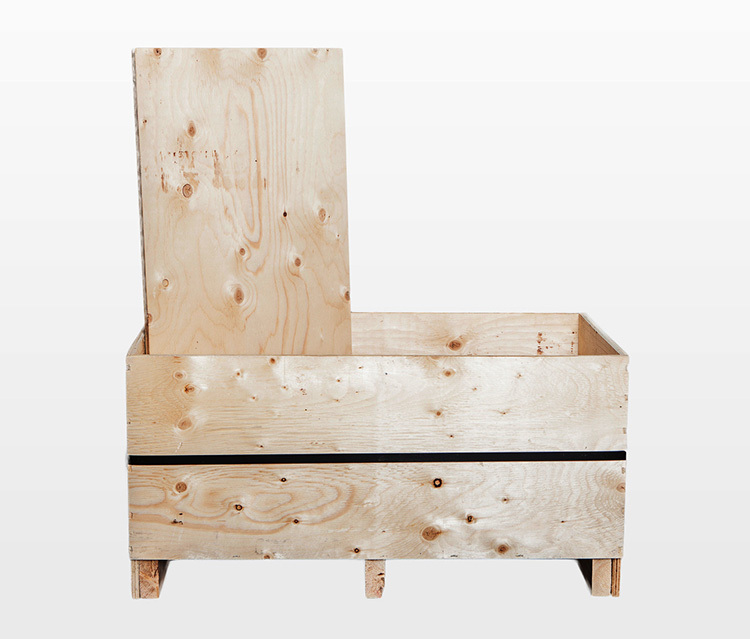 Each shipping crate we manufacture is designed to the specifications provided by each customer.